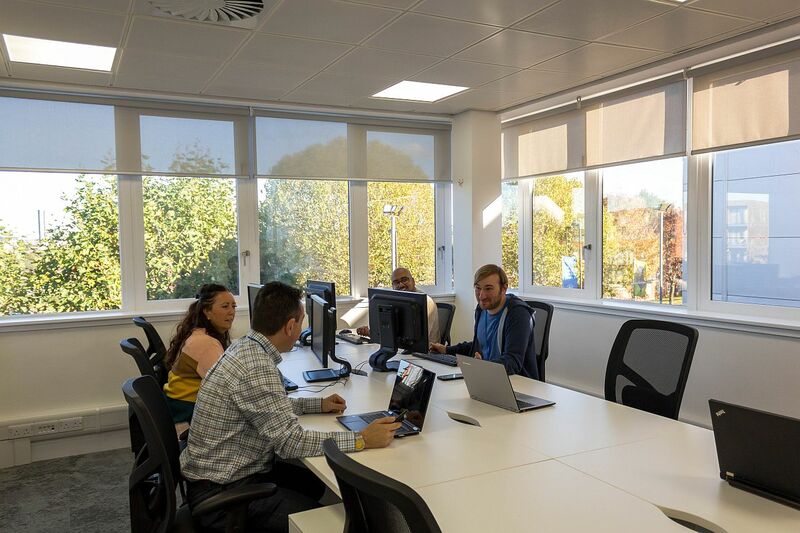 Confero Workspace provides brand new and exciting flexible office spaces based in Colindale, 9 minutes from the station. 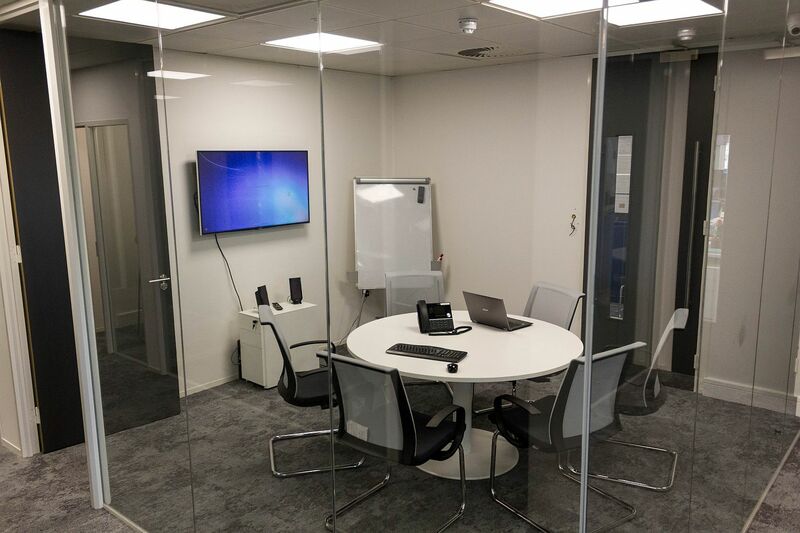 A great location for businesses that want the features of a Shoreditch style office, without having to travel in London, and at local prices. 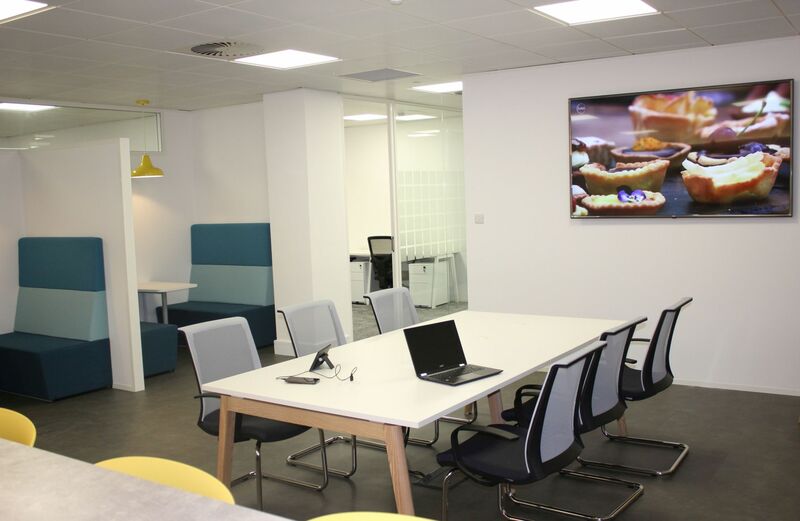 We offer a range of space from individual co-working desks to offices of up to 14 persons. Amenities include bespoke high-quality fixtures, quiet phone booths, the latest LED fittings, modern kitchen facilities and dedicated break out areas. Quick and easy access to A406 (north circular) M1, A1, A41 & M25 and local tubes and buses. Shoreditch style offices at local prices. 7 minutes walk to Colindale tube + local car parking. From single desks to fully private offices.